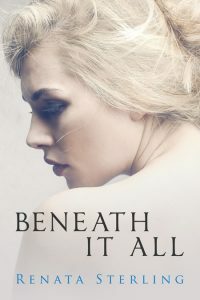 Beetiful designed the book cover to Beneath It All, a short story by Renata Sterling. 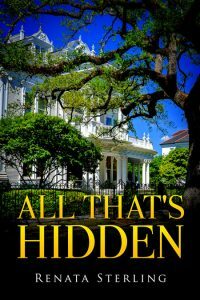 Beneath It All is a prequel to Unveiling Deception. 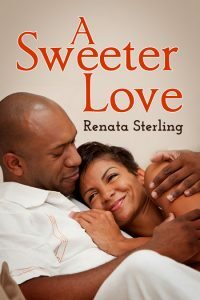 A young American couple living in the 1940’s South, moves to North Carolina to begin a new life together. 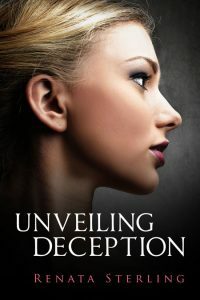 But they soon find that escaping their past and running from who they really are, becomes more difficult to do than they could have ever imagined. 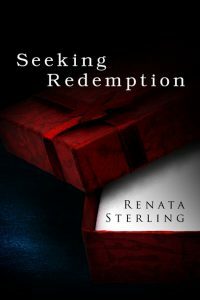 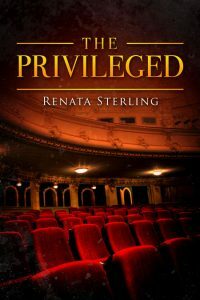 Get Beneath It All by Renata Sterling today!